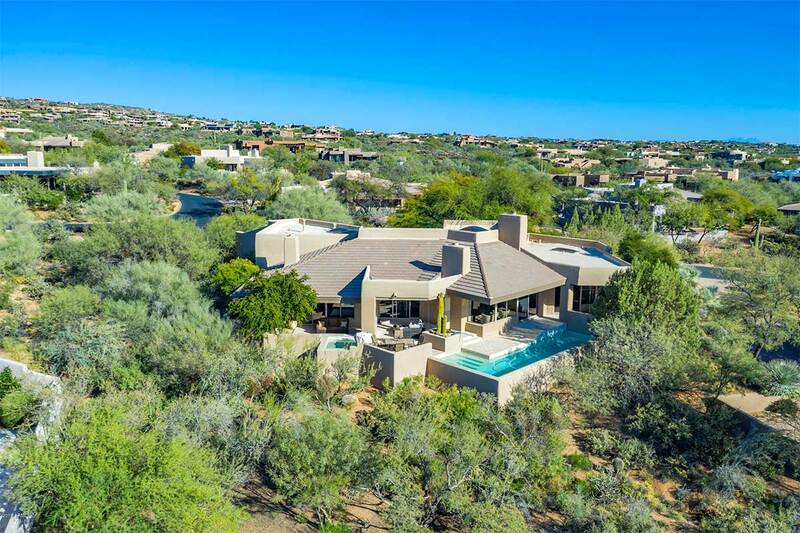 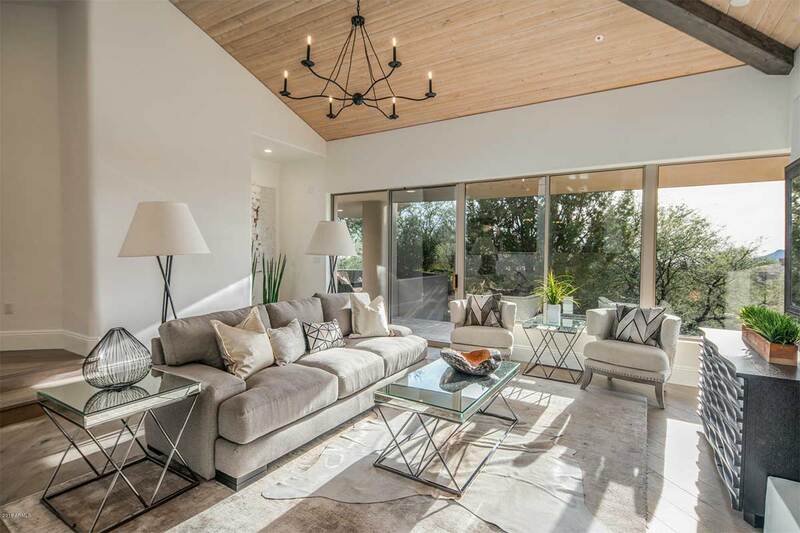 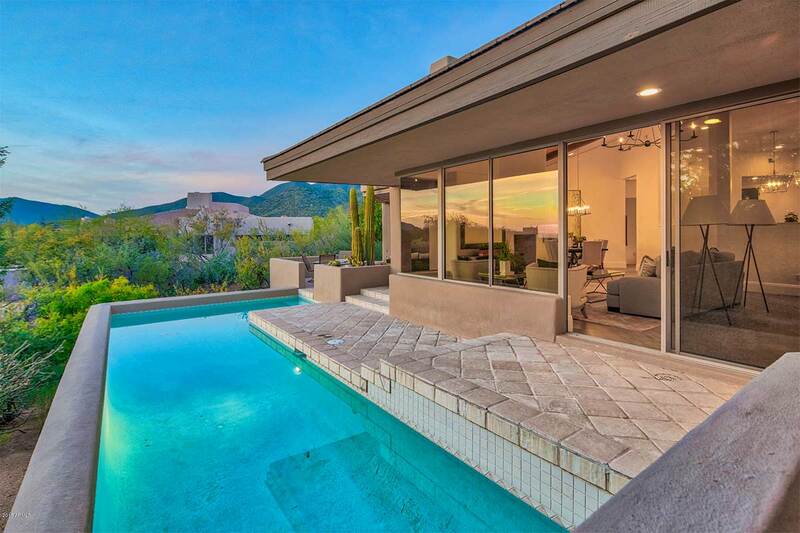 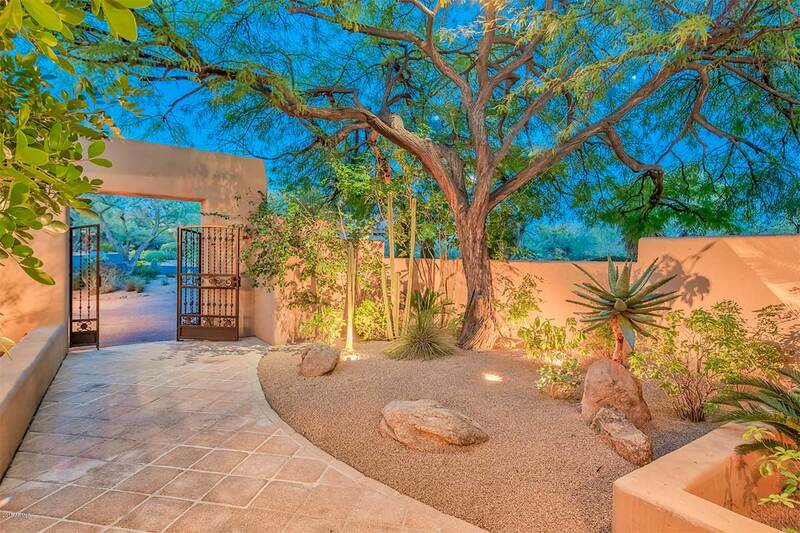 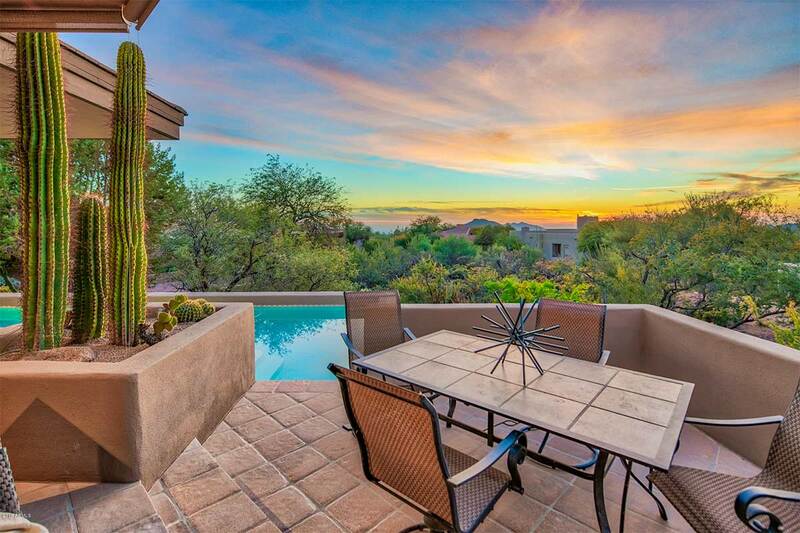 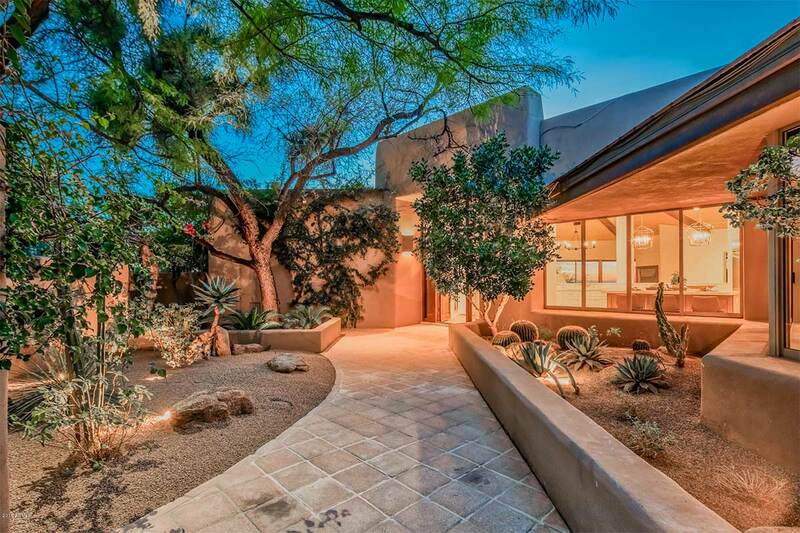 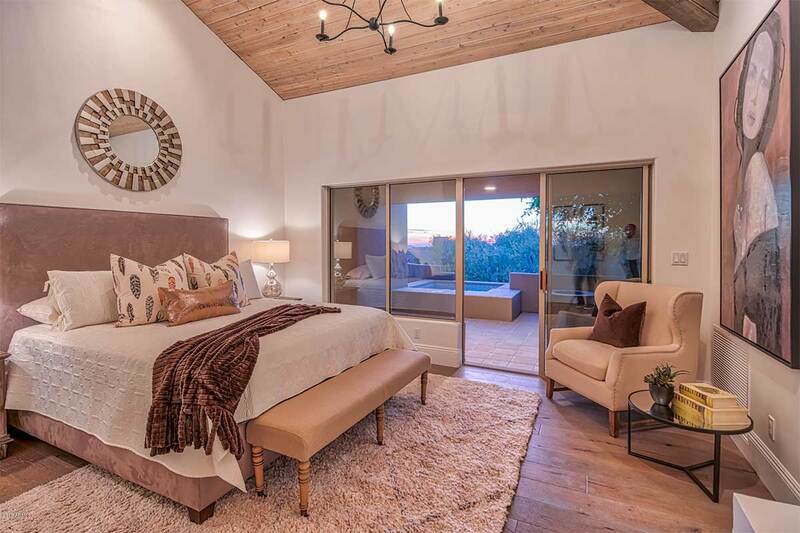 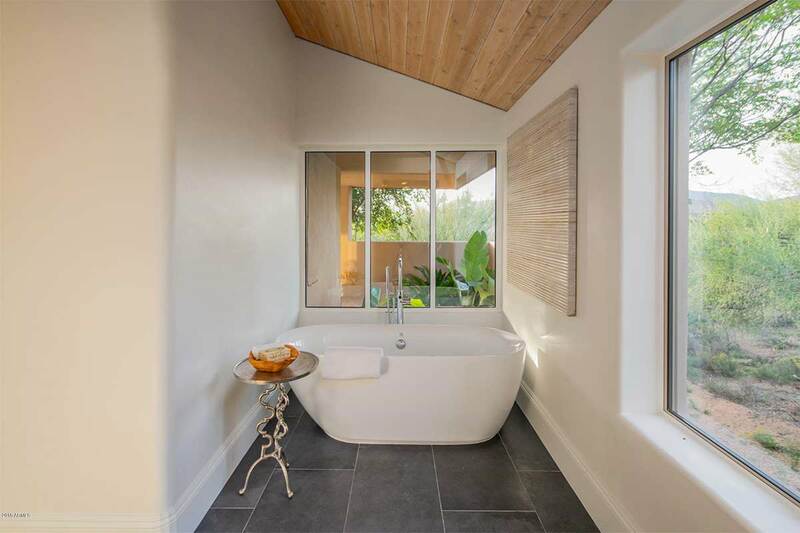 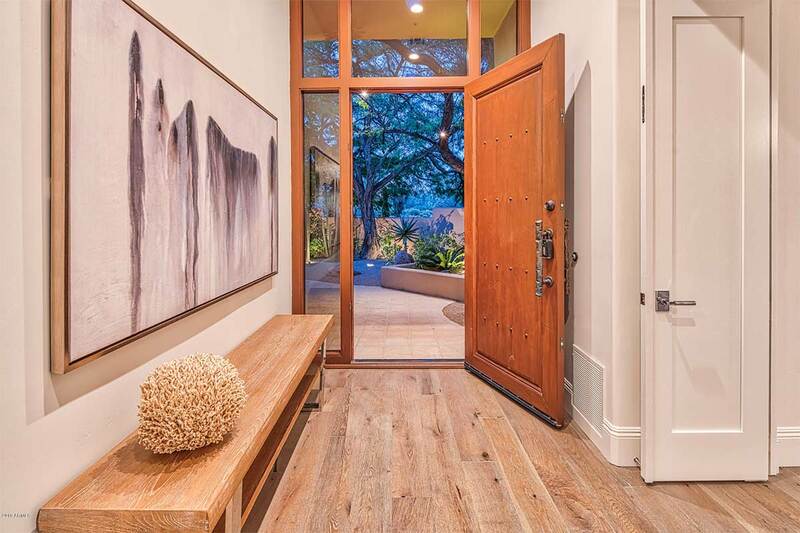 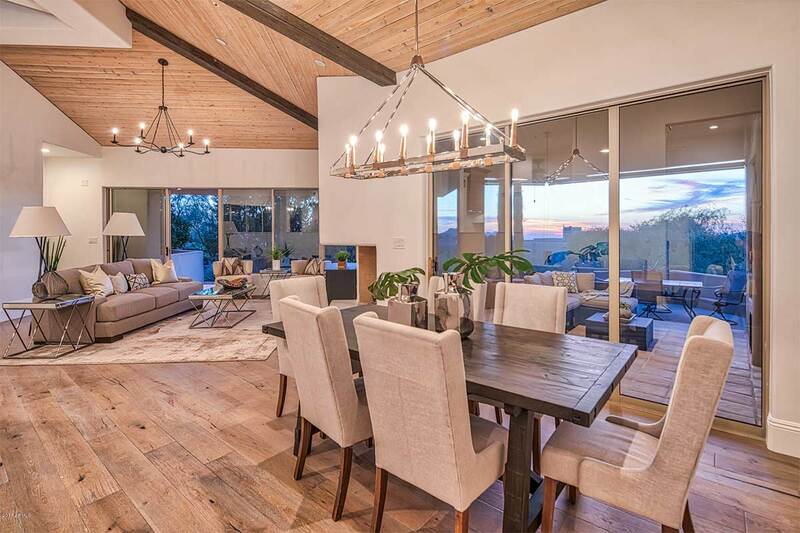 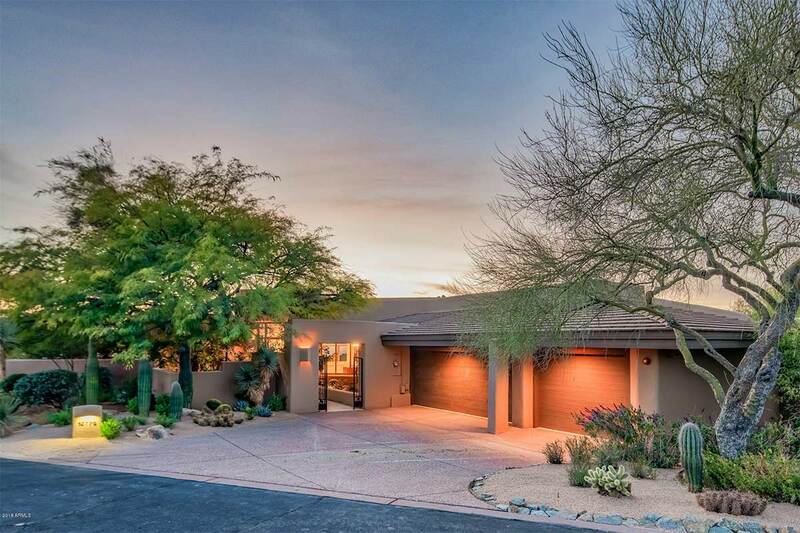 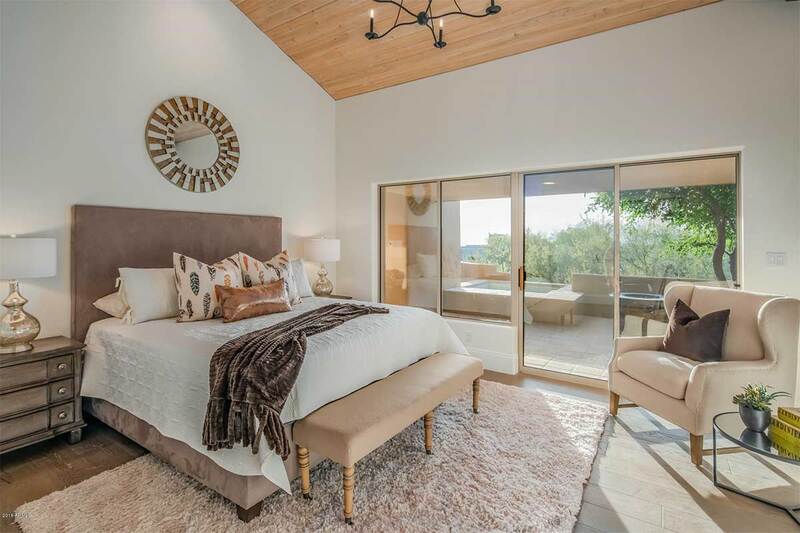 Stunning transformation on this Desert Mountain jewel by Norton Luxury Homes. 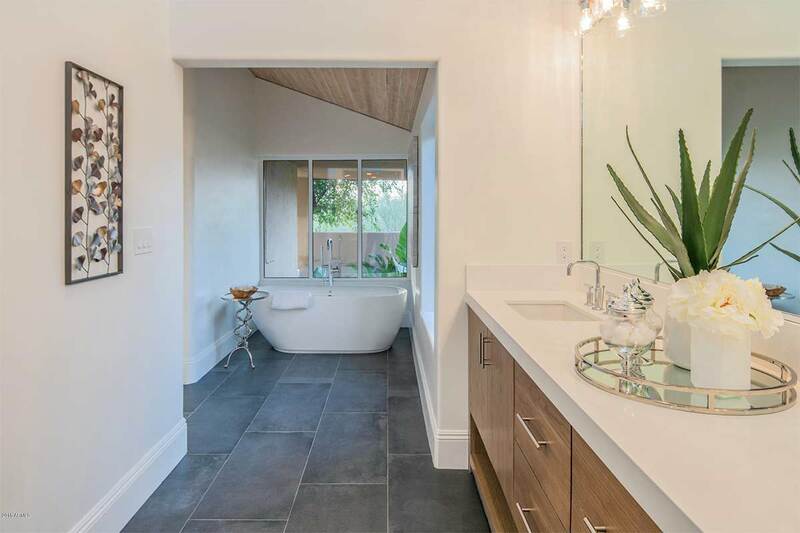 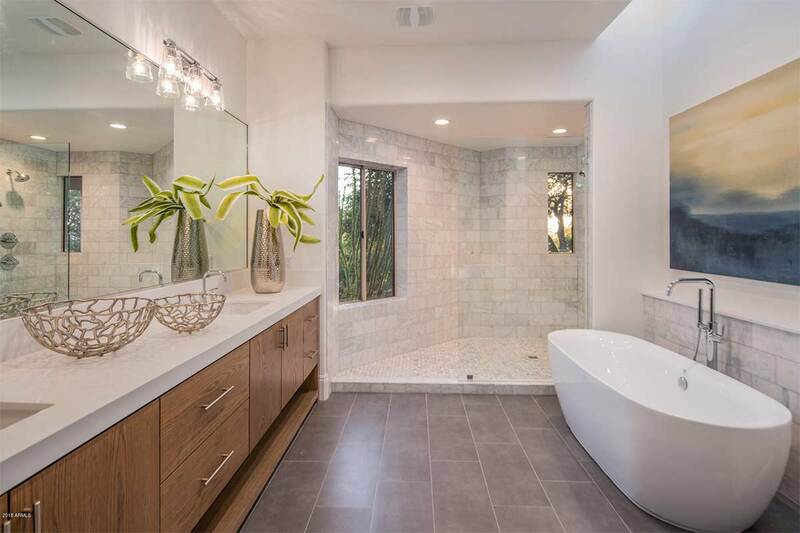 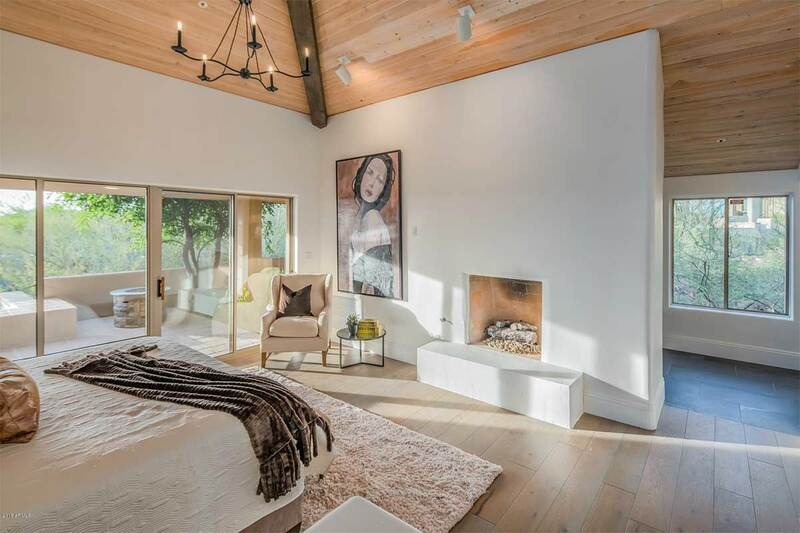 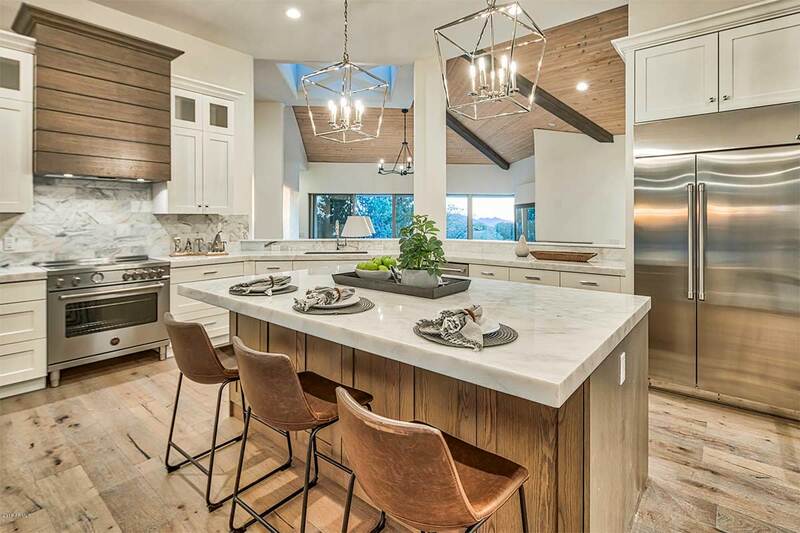 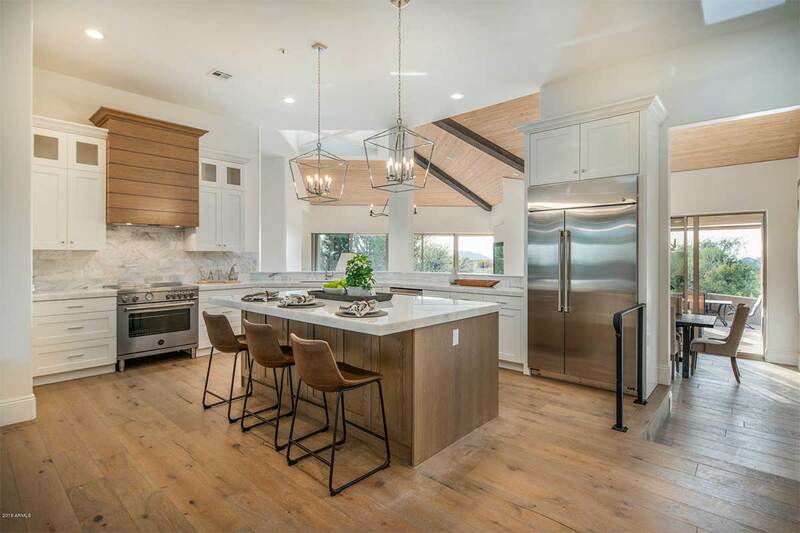 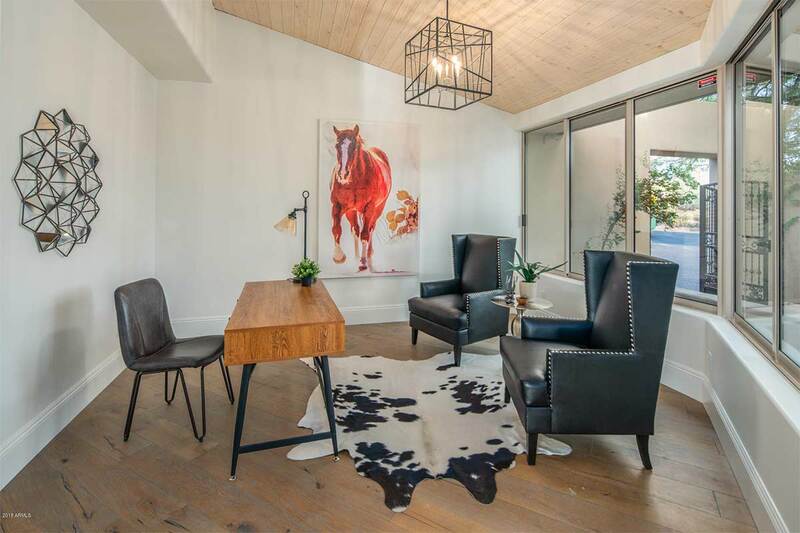 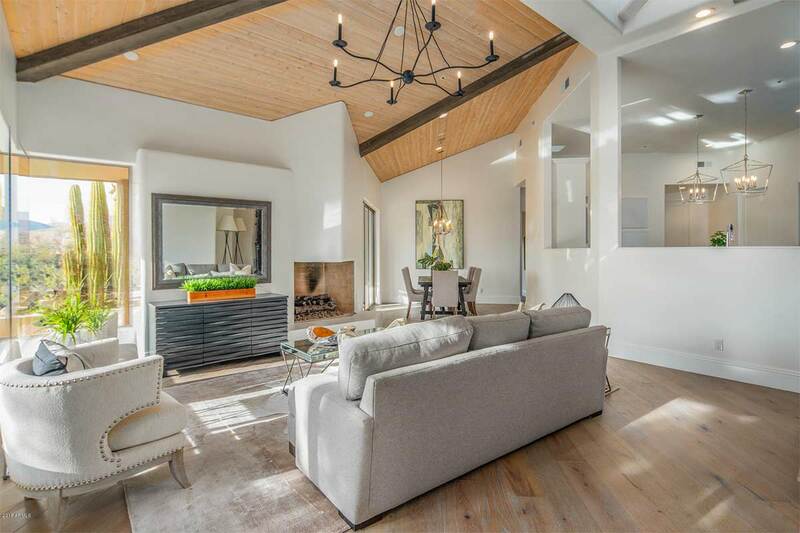 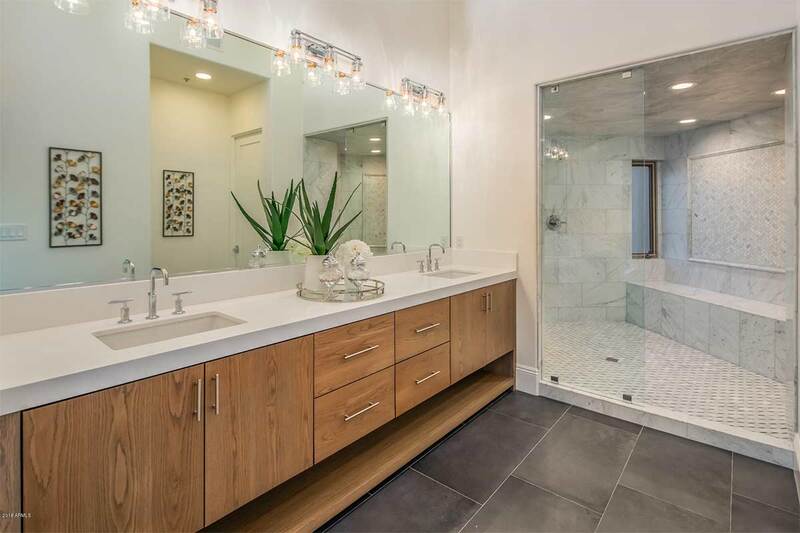 Completely rebuilt with a level of style and finish rarely seen, this turnkey residence offers privacy, incredible views and a wonderfully redesigned floor plan that will be the envy of any guest. 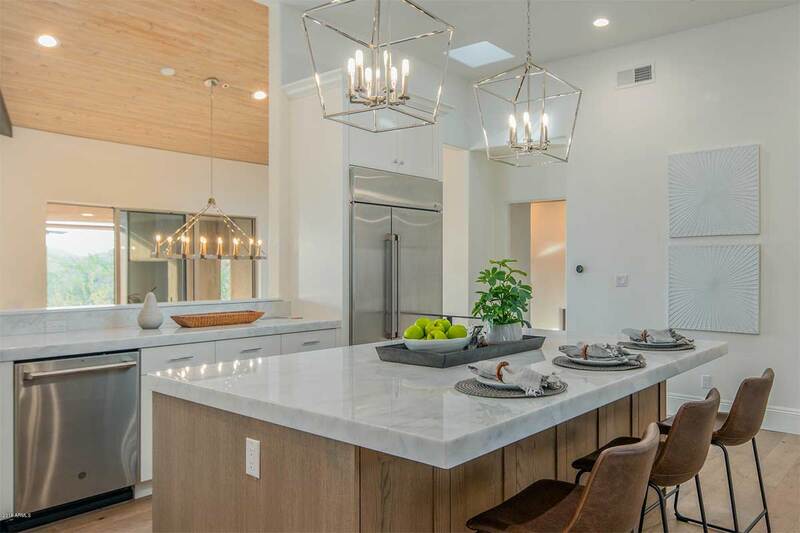 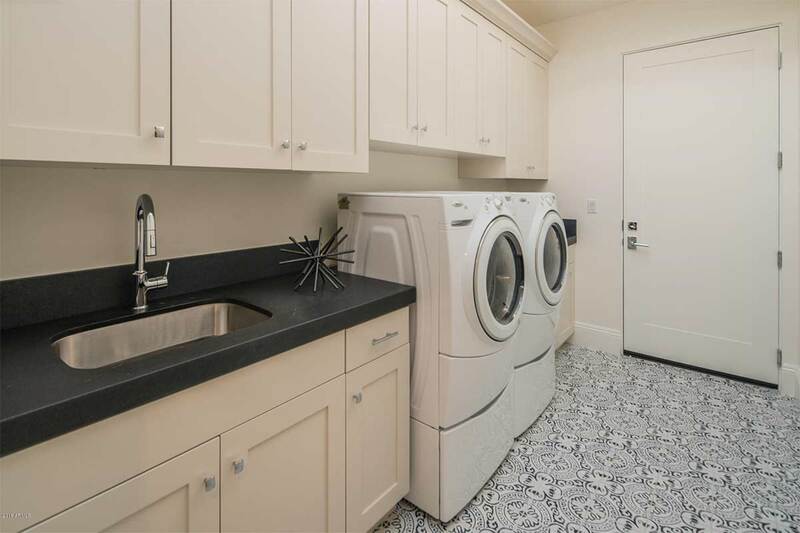 Features include a charming front courtyard entry, gorgeous new master bathrooms, beautiful new guest bedroom/office, new custom lighting throughout and a jaw dropping new chef quality kitchen with Bertazzoni stainless oven/cooktop. 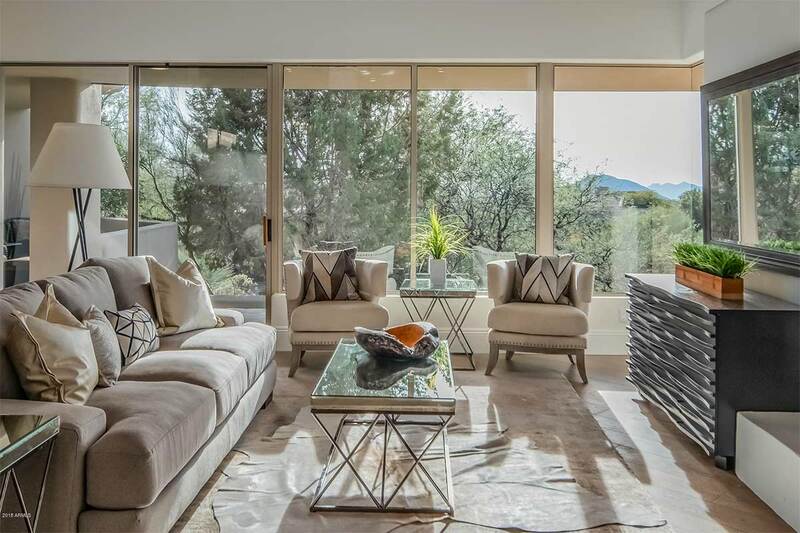 With indoor/outdoor living in mind the home is ideal for entertaining. 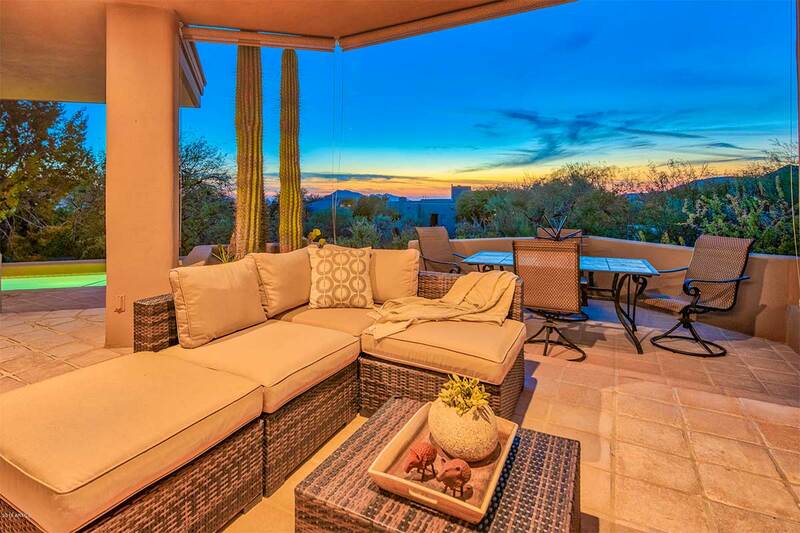 There’s multiple lounge areas to soak up the Arizona sunsets or simply relax in the heated pool/spa. 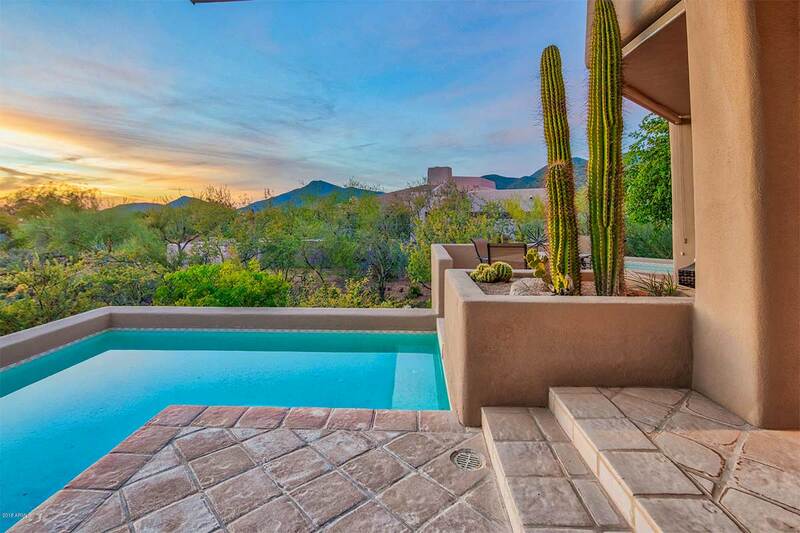 Nothing more to do, but simply move your belongings in and start living the dream.